Shannon McCoy is an associate in the Firm’s Business Department. 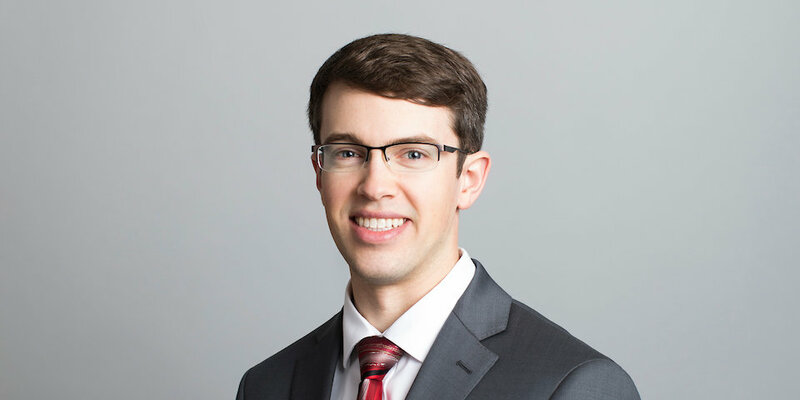 Mr. McCoy received his bachelor’s degree in Finance with a CFA-investments specialty and a minor in Economics from the University of Nebraska – Lincoln College of Business with highest distinction. He was a researcher at the National Center for Research in Economic Education during his undergraduate study, served as a Fundraiser Director for Delta Sigma Pi Business Fraternity and Treasurer for the Phi Sigma Pi Honor Fraternity. Shannon served as a member of the ASUN Student Government Judicial and Appeals Board. Mr. McCoy received his law degree from the University Of Nebraska College Of Law, with distinction and also completed Business Transactions and Estate Planning programs of concentrated study. At law school, he was a senior member of the Moot Court Board, Treasurer of the Student Bar Association, and member of Delta Theta Phi Law Fraternity. Shannon was a student teacher and problem writer for the legal research and writing class and a certified student attorney for the Entrepreneurship Legal Clinic. There, he assisted entrepreneurs legal needs, including entity formation, employment documents, and taxation. Outside the office, Shannon enjoys distance running, cycling, hiking, visiting National Parks and playing the saxophone. Mr. McCoy received his law degree from the University of Nebraska College of Law with distinction and his undergraduate degree from the University of Nebraska Lincoln with highest distinction. Mr. McCoy is admitted to practice in Nebraska State Courts and the United States Tax Court. Mr. McCoy was a judicial clerk for the Honorable Frankie J. Moore of the Nebraska Court of Appeals.